Former Seahawks punter Rick Tuten reportedly died in Costa Rica this week of unknown causes. Longtime NFL punter Rick Tuten, who played for the Seahawks from 1991-97, has died at the age of 52, according to multiple reports. Ocala.com reported that Tuten died unexpectedly in Costa Rica this week and that details of his passing were not immediately available. Tuten remains second in team history in punts (554), punting yards (24,266), average (43.80) and punts inside the 20 (147) ranking second in all of those categories behind current Seattle punter Jon Ryan. 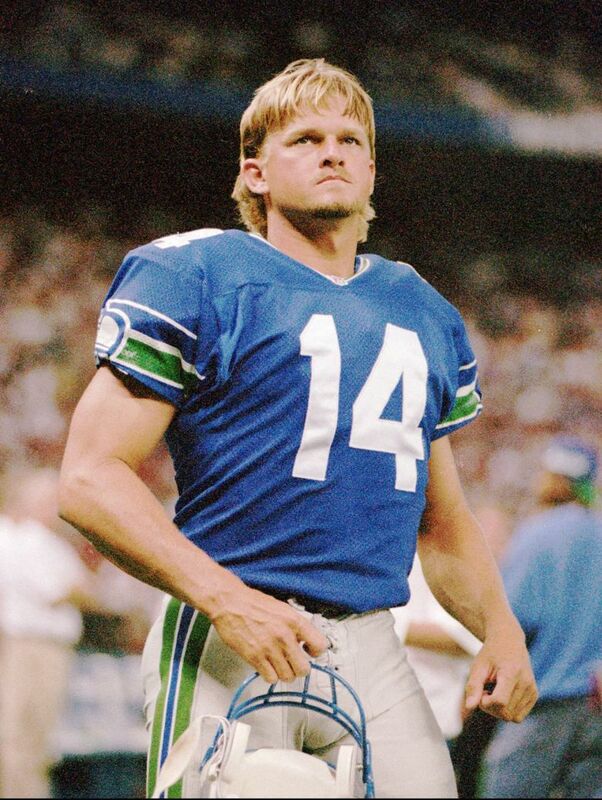 Tuten made the Pro Bowl following the 1994 season, the only time a Seahawks punter has been invited to the game, earning the nickname of “Bootin’ Tuten” during his time in Seattle. Tuten played 11 years in the NFL overall including stints with the Eagles, Bills and Rams. He was with the Rams in 1999 when the team won the Super Bowl though he did not play in the game. He is survived by wife Jennifer, son Chase and daughters Kinley and Ryan.